Super Civil 3D introduces a very informative online construction video through their youtube video channel. This construction tutorial is useful Civil Engineers, Road Builders, Contractors, Project Managers & Students. 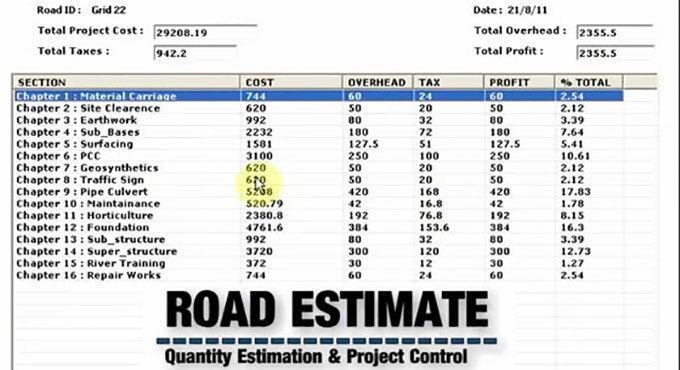 By going through this online presentation, the construction professional can learn how to use Autocad for creating estimates for roads & highways which cover QUANTITY ESTIMATION OF ROAD WORKS , EARTHWORK CALCULATIONS , CROSS & L SECT.